Welcome home! 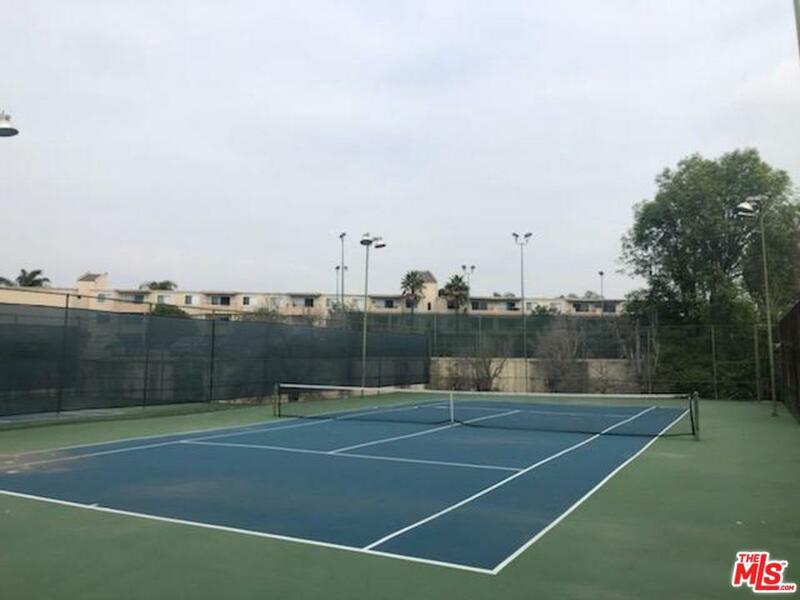 Come enjoy resort style living just minutes from the beach in Playa del Rey. This 3-Bdrm/ 2-Ba, 1262 sq. 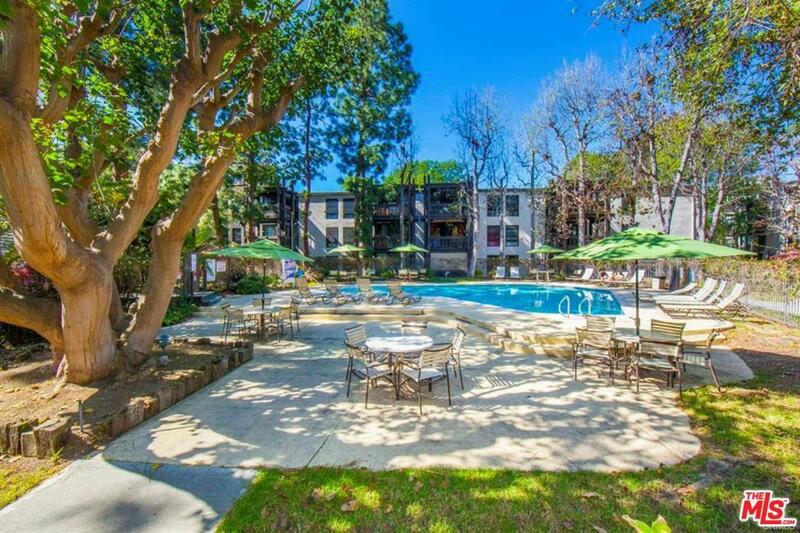 ft. unit, which overlooks a serene pool, is located in the highly desirable Cross Creek Village complex. 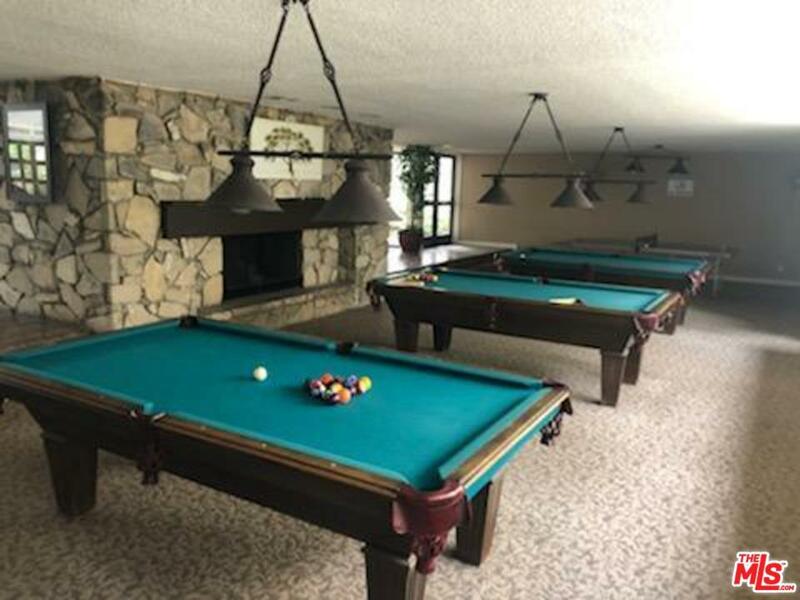 Cross Creek boasts two swimming pools, gym, sauna, spa, tennis courts, a children's' playground, as well as a huge clubhouse, which is great for entertaining with three billiard tables and ping pong. On site security and a dry cleaners completes the resort style feel. 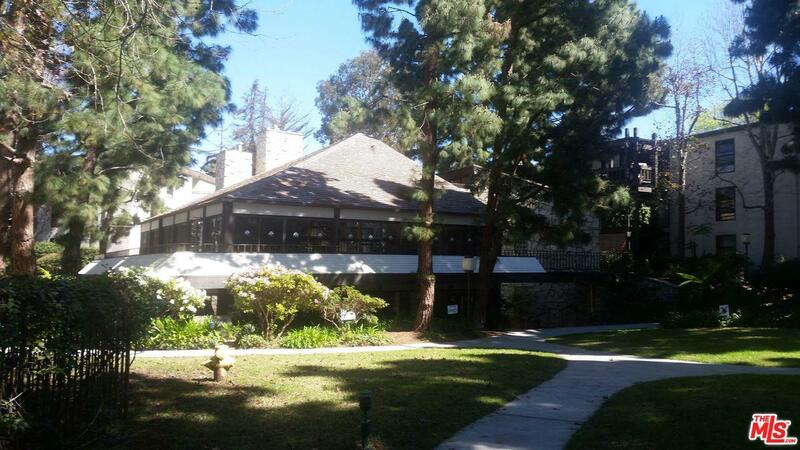 Just minutes to the beach, LAX, shopping, restaurants and more. Hurry, as this one won't last long. 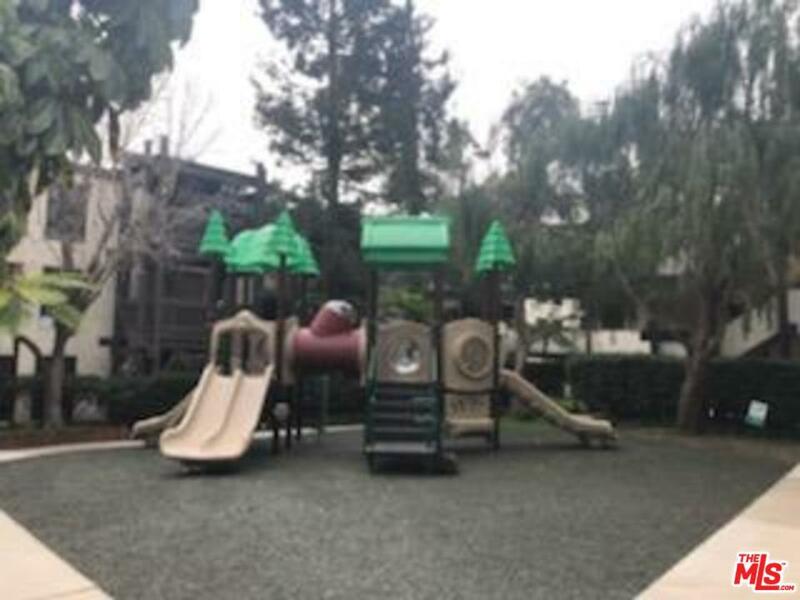 Please send more information about 7765 91ST, Playa Del Rey, CA 90293. Thank you.